Please don’t take any live shells. Roseate Spoonbills are very shy and rare. They like to stay at shallow and bushy areas of the beach. Pelicans, Egrets, Ibis, Herons, and Ospreys are common big birds at the beach. Oyster Catchers love to show off their orange beaks. 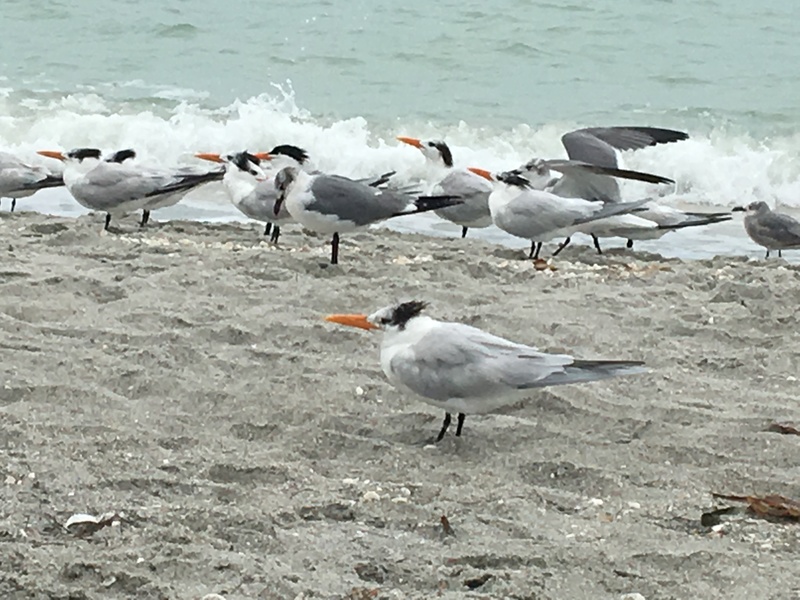 Many endangered birds nest on the beach in the protected areas. Different sunset views are pleasures every day. 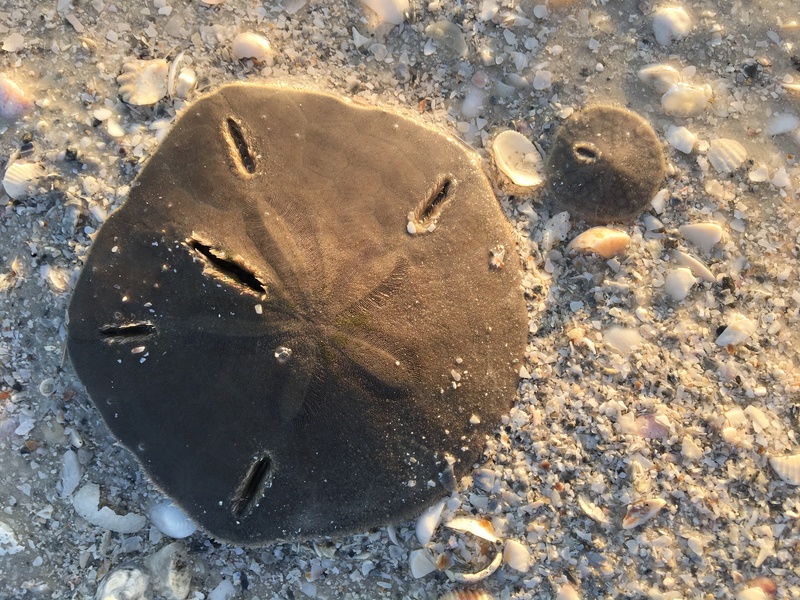 You can enjoy boating, fishing, walking, biking, swimming, surfing, shelling, and bird watching at Fort Myers Beach. At the rare occasions, it is even possible to see double rainbows. Lightening scenes are fascinating if you are not afraid of them. There are different types of properties for everyone. Beach lovers will love beach front houses or apartments. Boat lovers will enjoy properties on quiet street or bay front houses/apartments. 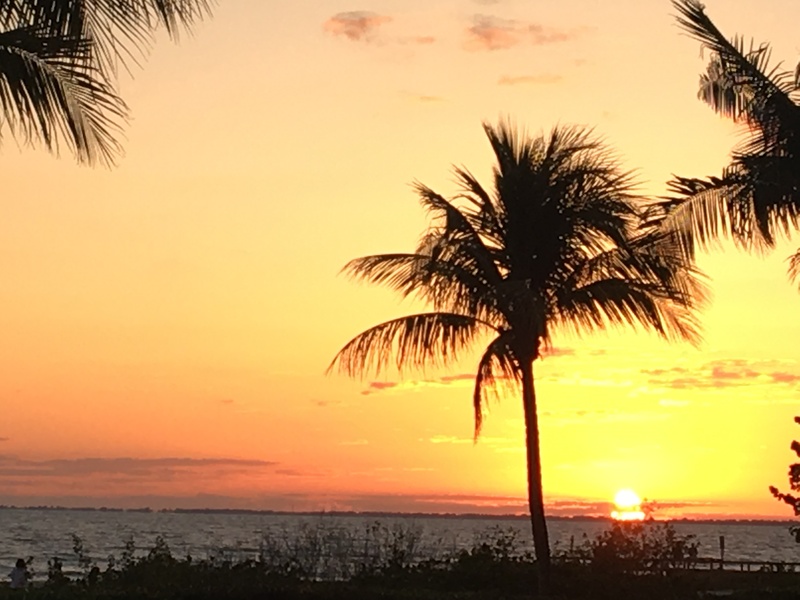 No matter where you live, you will love the friendliness of the people, the spectacular Gulf sunsets, the abundant sea shells, and the enchanting wildlife at Fort Myers Beach. Please contact Alyce if you would like to view any properties, put your property on the market, or would like to find out the market value of your home.